This week DeBraun Thomas features a veteran musician who freely shares his gift with others. Winchester native Danny Williams moved to Lexington in 1997 and has been a regular part of the music scene ever since. Williams plays guitar, bass, ukulele, and drums but says his main instrument is the mandolin which he started playing when he moved to Lexington. It was learning this instrument that Williams says changed how his approach to music for the better. 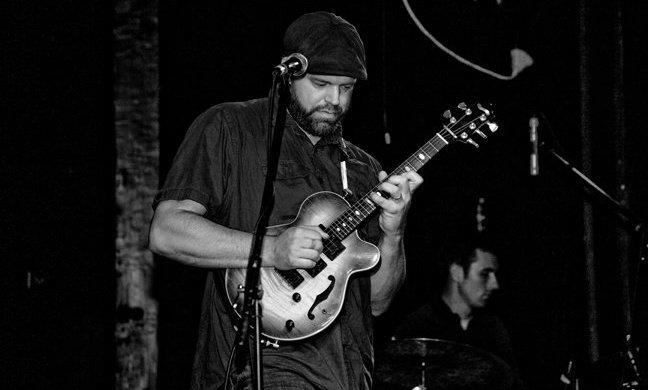 This addiction has led Williams to be a part of many bands in Lexington including Bluegrass Collective and the Barry Mando Project, a group Williams started in 2010 as a jazz funk trio where he plays the baritone mandolin. In addition to being a mainstay in the local music scene, Williams has also made a name for himself as a teacher with the Lexington Music Lab. Williams says teaching is also another way for him to hone his craft as a musician by playing music unfamiliar to him, but the most rewarding thing is sharing that gift. Danny Williams plays with Bluegrass Collective on the fourth Sunday of every month at Lynagh’s Irish Pub. Williams also plays with Deep Cuts, The Smithdogs, and the Barry Mando Project. Information about these projects and others can be found at Barimando.com. Information about the Lexington Music Lab can be found at lexmusiclab.com. 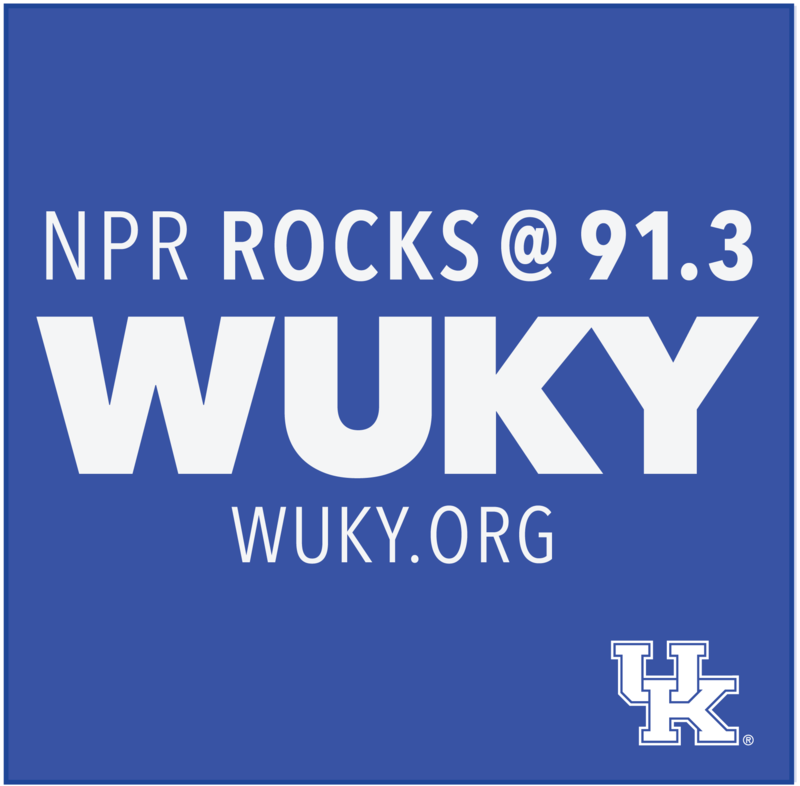 This week on Local Music Monday, WUKY’s DeBraun Thomas features a hip-hop artist with a mission. This week DeBraun Thomas profiles an artist who fell in love with a different aspect of making music. This week DeBraun Thomas features a singer songwriter who’s been a mainstay in Lexington for nearly twenty years. WUKY’s DeBraun Thomas features a musician who is somewhat new to Lexington but already making an impact on the local music scene.